Having a healthy body is what everybody wants. A healthy body will enable you to do a lot of activities. If your body becomes overweight, it is time to do the diet. To do the diet, you need to exercise routinely and consume healthy food. One of the healthy food that is safe to consume every day is tropical fruit. Consuming tropical fruit every day will enable you to digest the food and defecate every day. Some kinds of tropical fruit are recommended to consume when you are on a diet. Wonder 7 kinds of tropical fruit that are good to consume? Let’s find out. Have you tried papaya? Papaya is one of the tropical fruit for a diet that is suitable to consume every day. This fruit is recommended also for you who have a diet program. Papaya is famous for its function to help you to digest. You can consume papaya after having your meals. This fruit contains the fiber, carotene, and vitamins. The bright color ripened papaya consists of powerful antioxidant function. 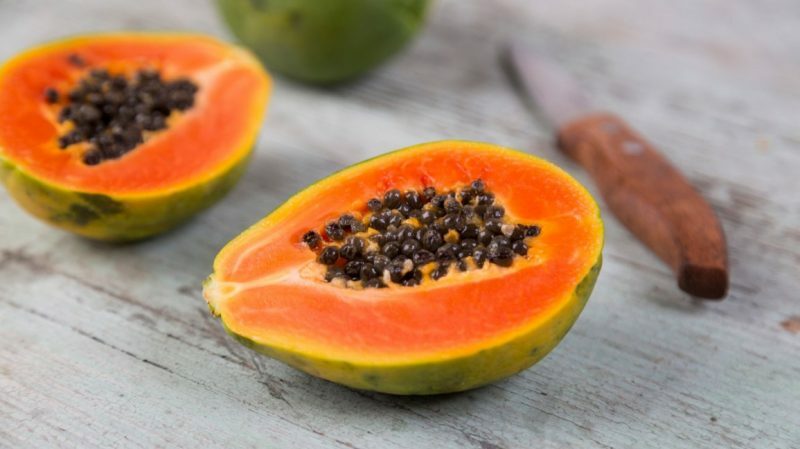 Papaya also contains papain. Papain is the digestive enzyme which is useful for detoxification. Consume this every day to help your diet. You will shed some extra pounds. Consuming avocado is also good to help you to lose weight. 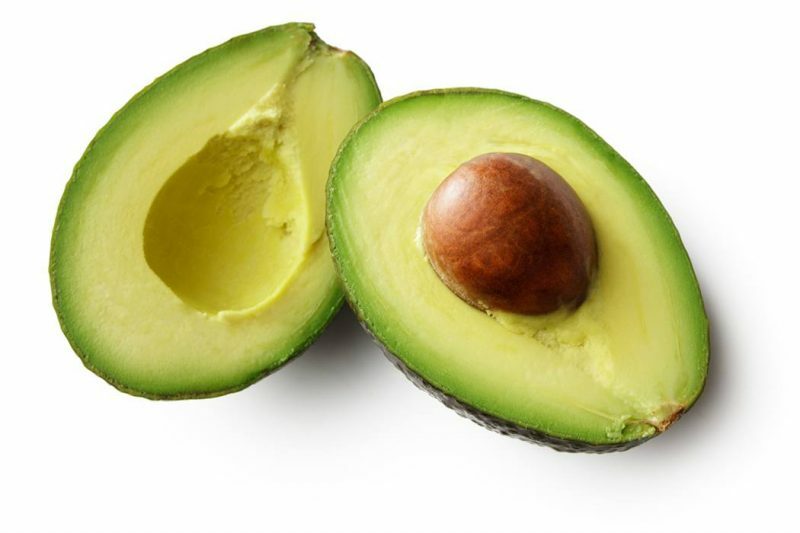 Avocado contains ‘good’ fat, vitamins, potassium, fiber, and omega-3 fatty acids. If you consume avocado, you will be more satisfied and full after eating. It results that you will end up having decreased desire to eat in about 5 hours. Therefore, consuming avocado every day will make your diet program successful. Try to consume pineapple every day. This fruit is good for your metabolism. 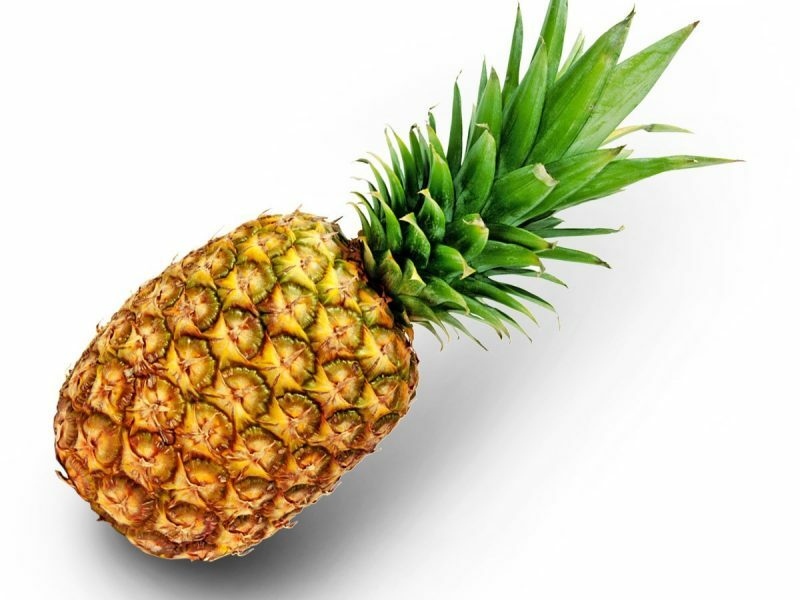 This fruit contains vitamin C and bromelain, an enzyme which aids your digestion. It also contains the metabolizing protein, which can burn your excess fat away. You can eat this fruit fresh or make a juice. Another healthy tropical fruit to consume for your diet program is watermelon. Watermelon contains 90% of water. 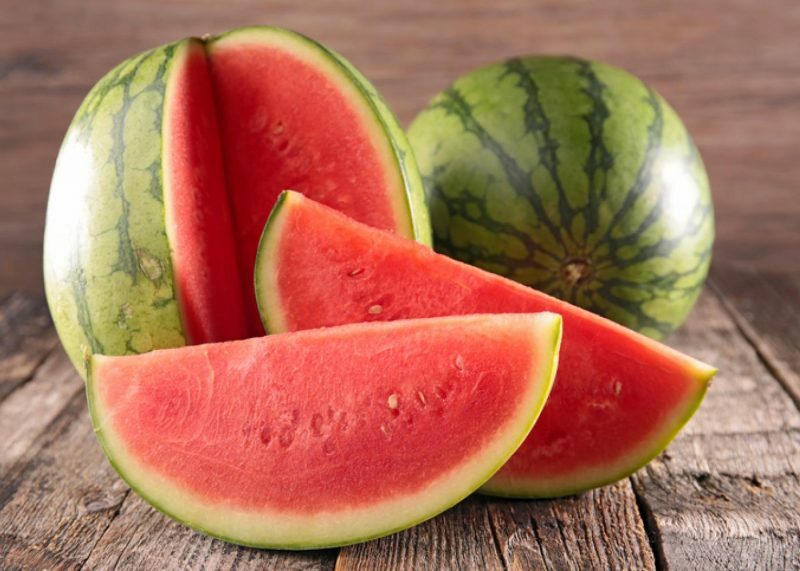 This fruit also serves only 30 calories for a cut of 100-gram watermelon. This fruit is rich of an amino acid or called arginine. Arginine can help burn your fat rapidly. In addition, consuming watermelon will enable you to feel fuller and satisfied in eating. You will have no time to crave between meals. Banana always becomes the top choice for healthy food that is consumed for diet. Banana contains lots of chemicals and sugar. 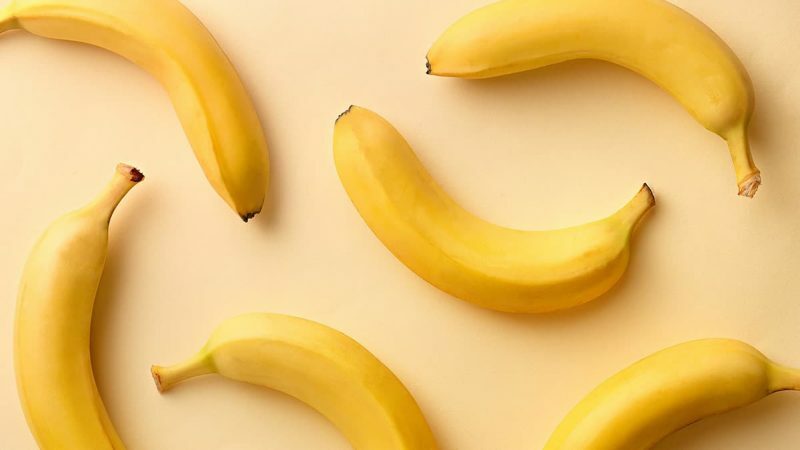 You can consume banana as your pre or post-workout meal. Banana is suitable for you who are in the diet because it contains lots of chemicals and sugars. Many dieters eat the banana as the substitute energy bar snack for diet food. Another healthy tropical fruit to eat for diet is starfruit. This fruit can aid an individual to lose weight. 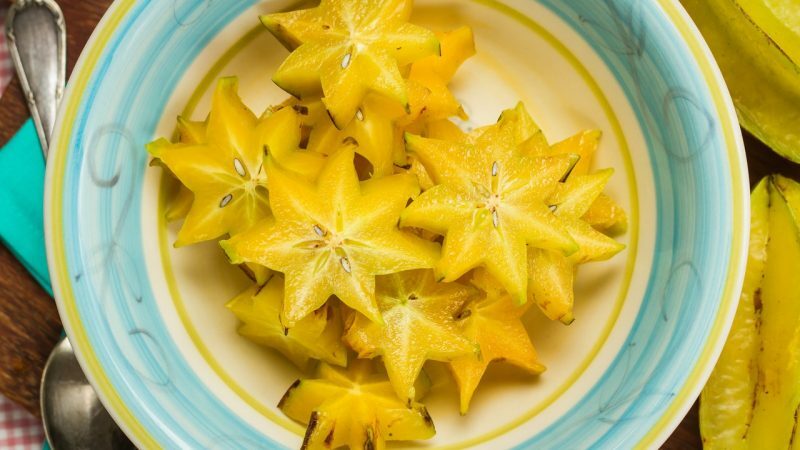 The starfruit contains the water content, high fiber, low calories, and important carbohydrate composition. Those nutrients in the starfruit are ideal enough to consume because they can help you to lose your weight. Furthermore, consuming this fruit every day will keep you full and healthy. You will have less urge to crave between your meals. Who doesn’t like mango? This tropical fruit has high vitamin A, vitamin C, and the antioxidants that can help to prevent from cancer. Based on the study published in “Nutrition” in March 2005, to make your diet optimum, you can consume 1 cup serving of mango. The purpose is to limit the number of calories you eat per meal. One serving contains 2.6 grams of fiber or about 10% of your daily value fiber. 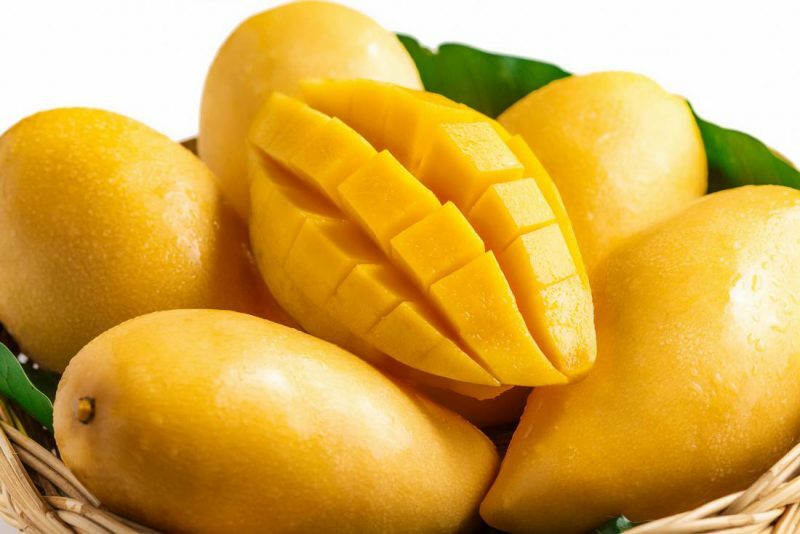 Therefore, mango can help you to reduce the tendency of craving the meals. It can fill up your stomach. Therefore, mango can be an alternative healthy food to eat every day. Having the diet, you need to prepare some healthy food list to consume. One of recommended diet fruit to consume is rambutan. Rambutan contains fiber and water. Those nutrients can help your body satiate. You can easily do activities without being easily hungry in a quite long time. Rambutan also contains carbohydrates and protein that can provide you with extra energy. 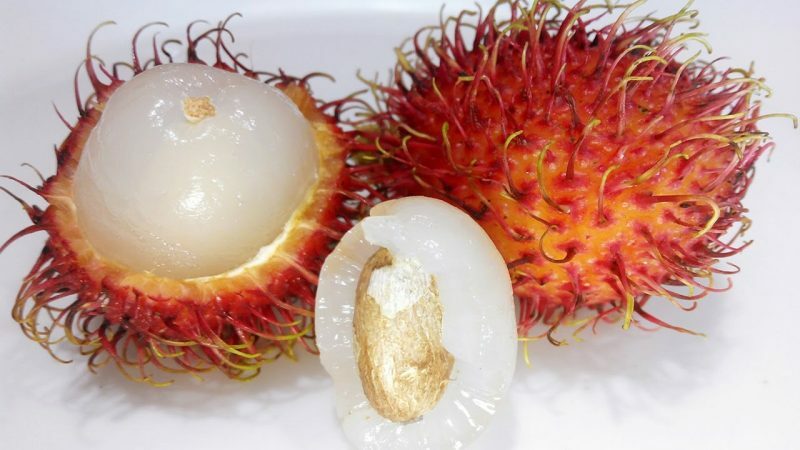 You can also consume rambutan seeds. The seeds are beneficial in reducing your extra fat. Guava is a recommended tropical fruit to lose diet quickly. This fruit enables you to digest well. 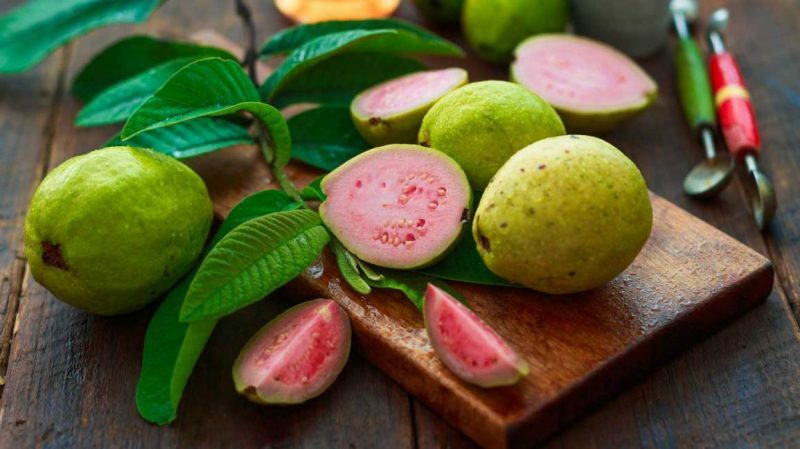 Guava is packed with vitamins, fiber, and proteins. The intake of important nutrients from guava will help you to do the diet program by managing your metabolism. As filled with delicious fiber, guava contains less sugar and 0 cholesterol. Therefore, you can consume it every day because this tropical fruit can help you satisfy your appetite easily. In conclusion, these 7 kinds of tropical fruit are one of the healthy food to consume every day. Besides having daily exercise, you need to support your diet with eating healthy food. You need to combine them to get the fast result from your diet effort.